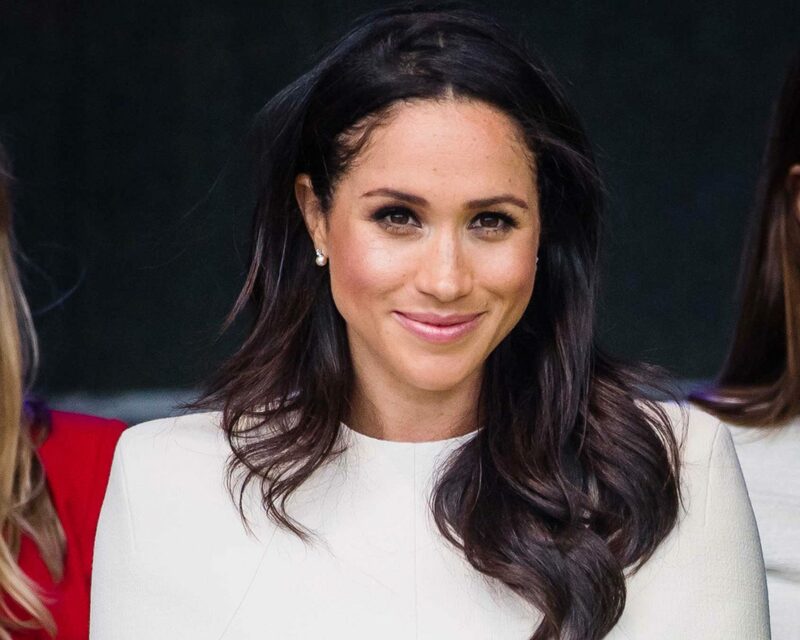 Despite the nonstop flash of cameras and the never-ending circuit of public appearances, recently-minted royal Meghan Markle has decided to take one particular factor into her own hands—and that is her makeup. 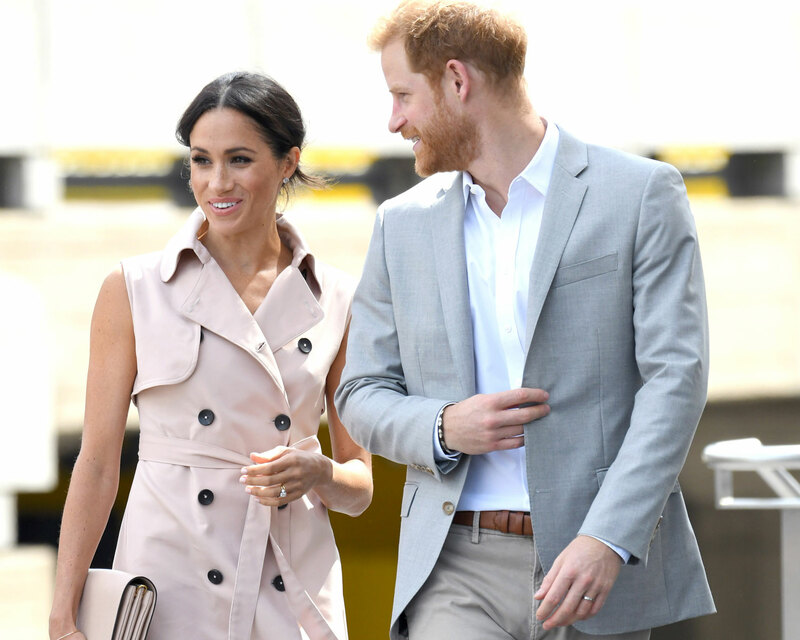 The Duchess of Sussex has stepped out for dozens of events since her Windsor wedding to Prince Harry on May 19, and while it would be easy to leave her hair and makeup to a professional, the former Suits star has opted to primp on her own. 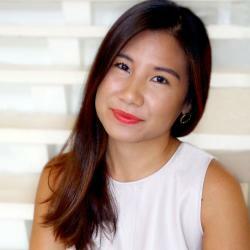 Her low-key approach to beauty channels her personality. Martin told the outlet this week that the former actress is very much still herself despite her newly-minted status as a duchess. Up next: Markle and Harry will enjoy a little over two weeks in Australia, Fiji and Tonga for their first official tour as a married couple. They will also likely attend Princess Eugenie’s upcoming October 12 nuptials to Jack Brooksbank held at St. George’s Chapel, the same exact wedding venue where they exchanged vows this spring. Be the first to comment on "Meghan Markle’s Wedding Makeup Artist Says She’s Been Primping on Her Own for Appearances"